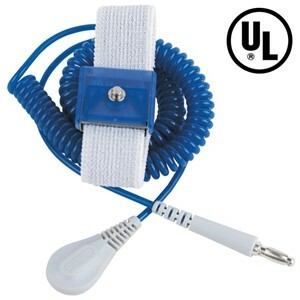 Durable material will not wear and provides constant 1-5 pound release to prevent accidental disconnects and increased safety. Allows operator to move freely within work area. *Click here to read "Solving the Wristband Snap Release Problem."